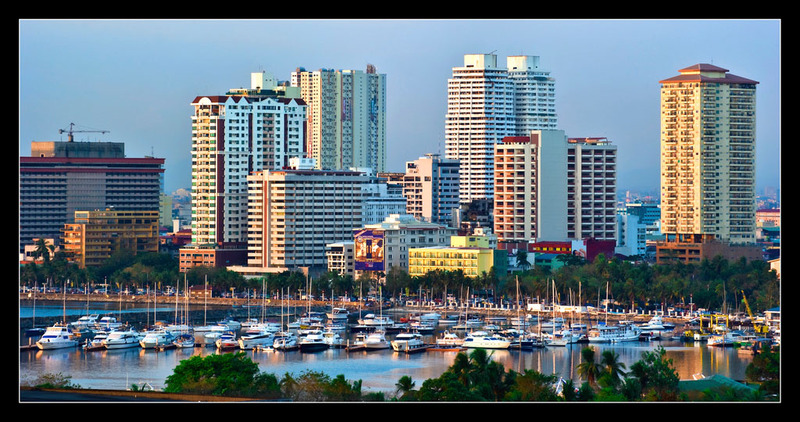 Metro Manila still surpasses its provincial counterparts as the preferred location of outsourcing companies in the Philippines, property advisory/consultancy Colliers Inc. said in a recent business report. Accordingly, companies are shifting back operations to the said city, with Colliers Philippine director Jie Espinosa stating that, About 70-80% of requirement go back to Metro Manila. This is despite recent interest in expanding to various second- and third-tier cities nationwide. The report says that companies find the environment in Metro Manila more fitting for their needs, particularly since the business process outsourcing (BPO) industry in the provinces currently faces certain barriers, namely, lack of adequate infrastructure and supply of human skills. At least 560,000 square meters of new office space is expected to be delivered in Metro Manila this year. This increasing demand is currently the major factor driving office development, particularly in areas accredited by the Philippine Economic Zone Authority. Jones Lang LaSalle, a real estate service firm, also observed the same trend, noting that Bonifacio Global City tops the list of areas hosting the BPO industry, followed by McKinley Hill and Quezon City. In relation to this, there are also expansions in campus-development sites catering to BPO companies. These developments are taking place in areas such as the Science Hub 4 and 8 Campus Place Tower in McKinley Hill and Building L in UP Ayala Techno Hub. Still, organizations report that many areas outside Metro Manila exhibit untapped potential to support the momentum of the BPO industry. Aside from initially identifying the 10 “Next-Wave Cities,” the Business Processing Association of the Philippines (BPAP) also identified 40 additional host-locations with the potential of becoming IT-BPO hubs. 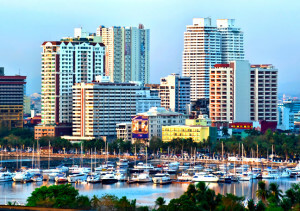 The demand for office locations is a result of the thriving BPO industry in the Philippines. 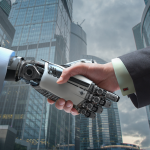 By the end of 2013, the industry is expected to hit a total of $16 billion in revenues and employ 900,000 professionals in its workforce.